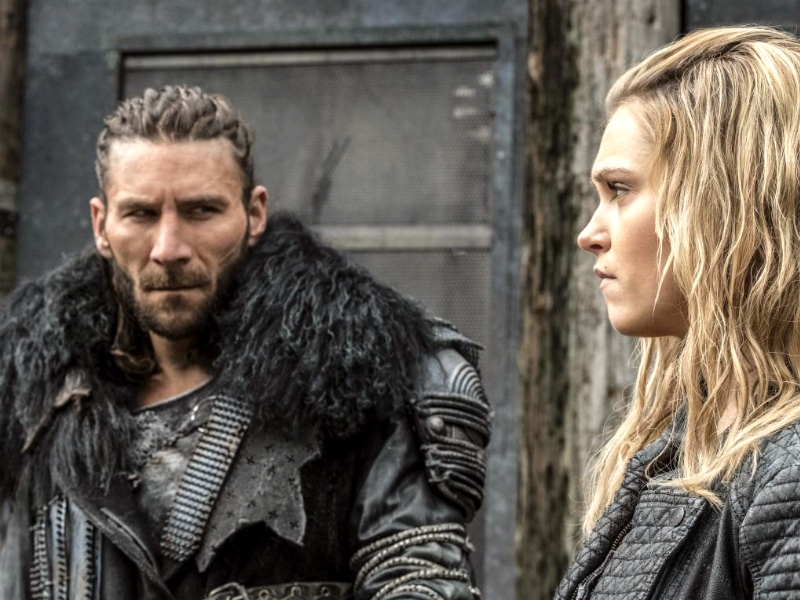 Clark and Roan face a difficult road through Grounder territory to deliver much-needed fuel, while Raven struggles to learn how to land the orbiter in one piece. Arkadia struggles to suppress a lust for revenge directed against the man who destroyed their lifeboat. 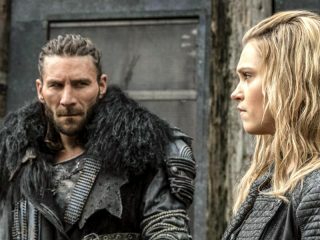 Clarke (Eliza Taylor) and Roan (Zach McGowan) must work together in hostile territory in order to deliver an invaluable asset to Abby (Paige Turco) and her team. Bob Morley, Marie Avgeropoulos, Devon Bostick, Lindsey Morgan, Christopher Larkin, Richard Harmon, Isaiah Washington and Henry Ian Cusick also star. 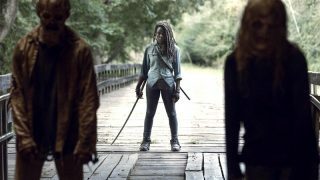 Dean White directed the episode written by Charmaine DeGrate (#406).